Orange Weather Warning Issued For Saturday. 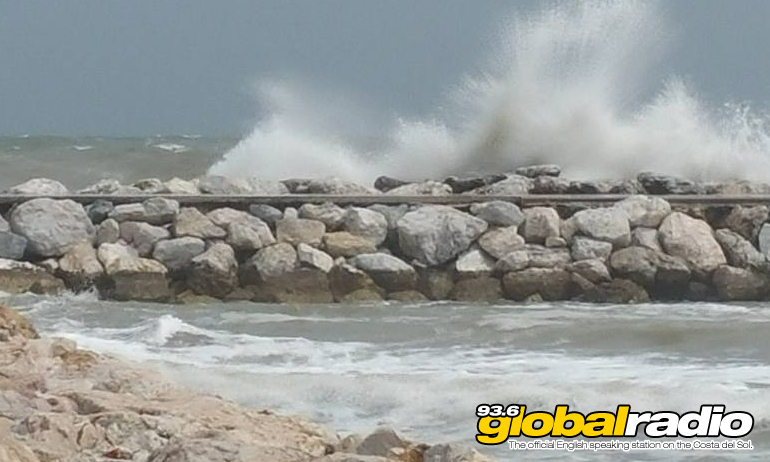 The Costa Del Sol will be hit by heavy rain, thunder storms, and strong winds. An Orange weather warning has been issued for the Costa Del Sol on Saturday. The national weather agency AEMET are warning of torrential rain, thunder storms, strong winds, and high waves. The warning remains in place until Saturday evening, when the weather is expected to improve, leading to an overcast but mainly dry day on Sunday.